What is the Adult Cardiac Database? 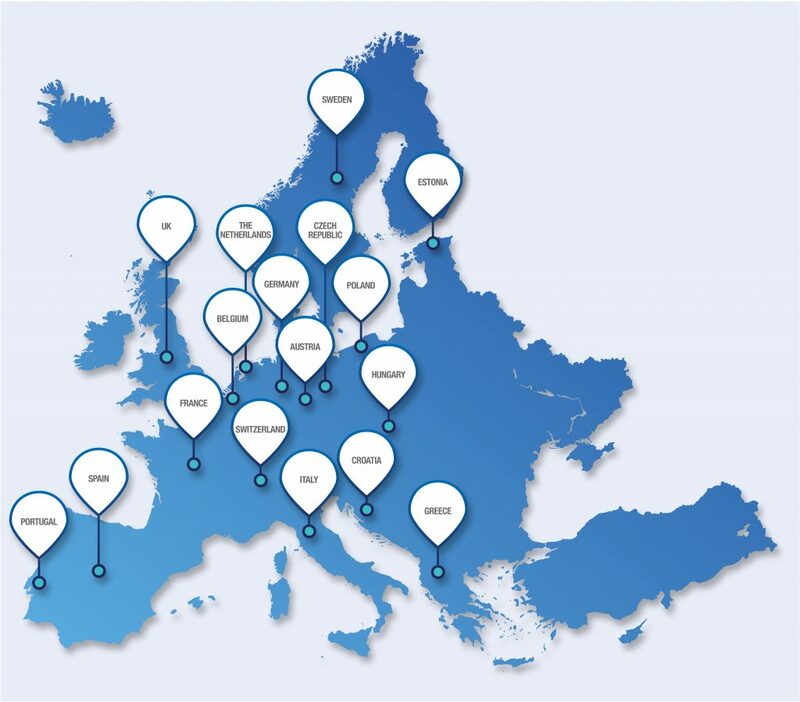 The EACTS Adult Cardiac Database is a collaborative registry and benchmarking platform of adult cardiac surgical data from hospitals across Europe. Each participating cardiac unit submits data to the Adult Cardiac Database, which now consists of 100,000 surgical interventions since 2010. The aim of this project is to help produce evidence based guidelines to improve pre and post-operative care and allow a benchmarking platform for this specialty across Europe. The Adult Cardiac Database benchmarking tool makes use of anonymised data of surgical interventions, representing baseline data and outcomes of interventions from a given year. The benchmarking tool is accessible for a surgeon to recognise the data and outcomes from their hospital, enabling them to draw comparable data analysis with other hospitals anonymously. Reports on data from the European Adult Cardiac Database will be published annually, and bespoke reports will be provided for each contributing unit using aggregated data from the ACD. Because of the extremely broad spectrum of surgical interventions it will be possible to compare data of a specific patient (anonymously) in a participating hospital with similar cases in the database and their outcomes. How does my hospital join the Adult Cardiac Database? I am the Data Manager for a participating hospital, what do I do next?